These funny cartoon animal figures will make a great party decoration or party toy. 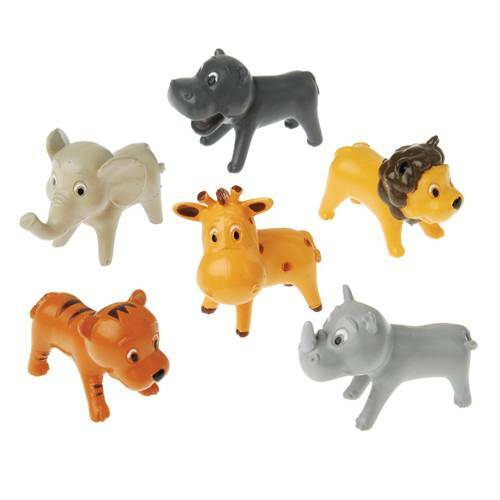 Each zoo animal figure features a short, stout body with a large head. Detailed painting.